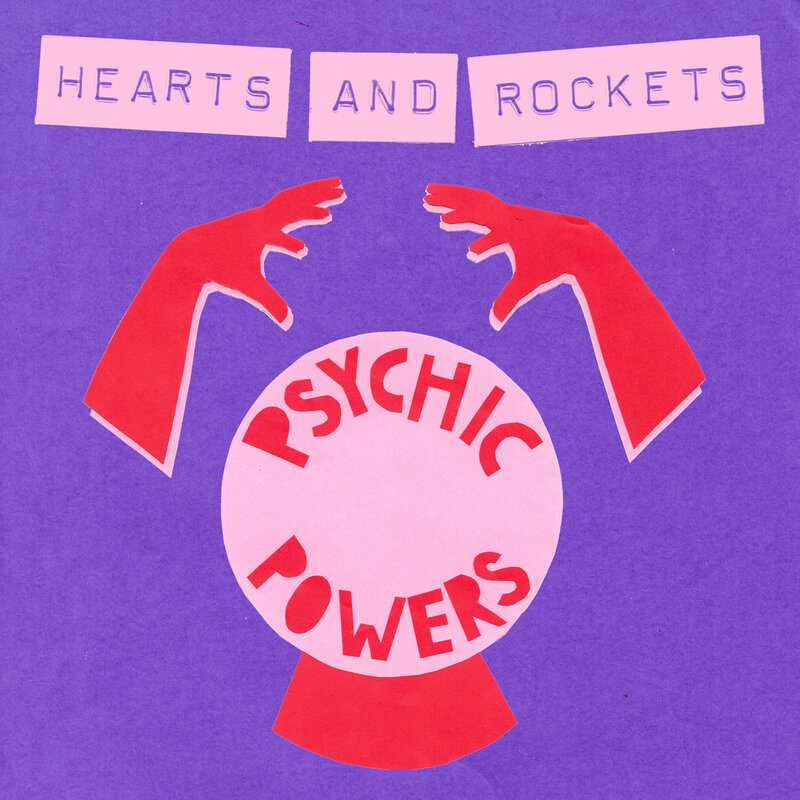 Psychic Hysteria presents their first ever split 7" release, featuring brand new songs from Melbourne punk trio Piss Factory and bratwave duo Hearts and Rockets (formerly known as Heat Wave). 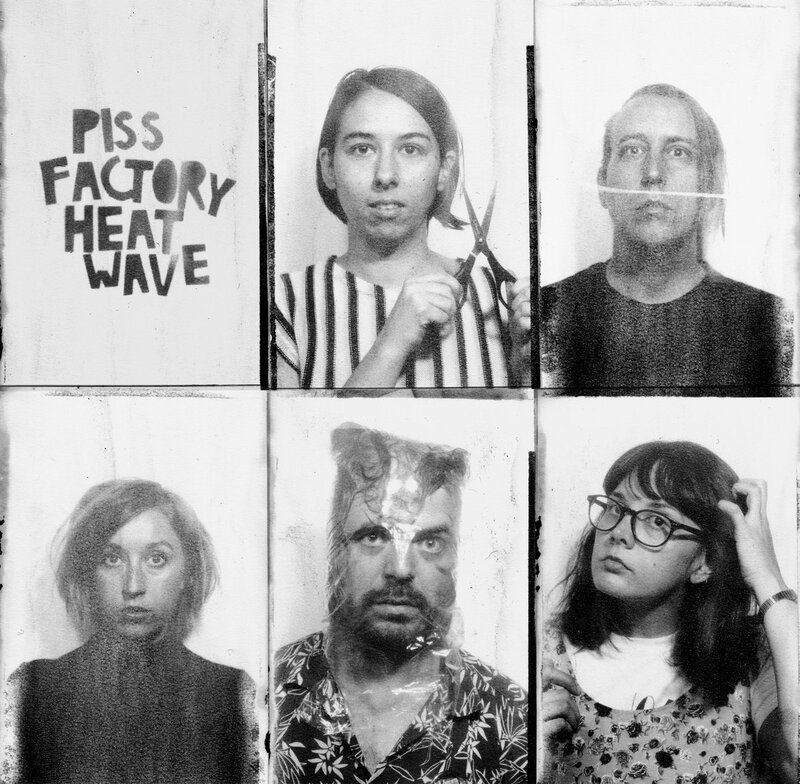 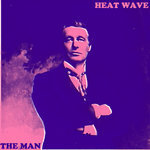 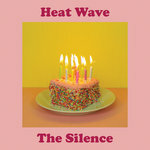 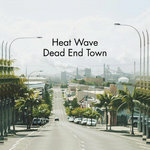 After Piss Factory headlined Heat Wave's first ever venue show in September 2016, they've been sharing bills as often as possible. 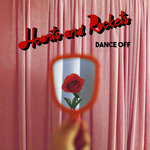 After much talk, they've finally put out a split release featuring short bursts of energy from both acts. 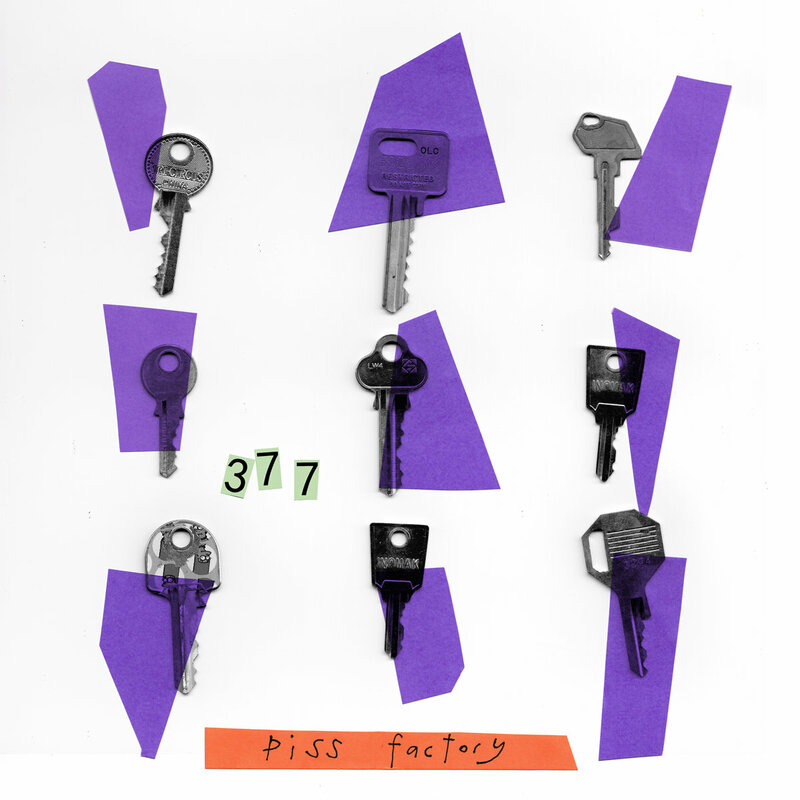 The recording of Piss Factory's 1 minute 20 second long 377 bubbles over with the urgency of their live shows, dragging the listener with them to an end that seems to come around all too soon, but as with everything Piss Factory, leaves you wanting more. 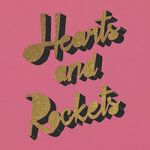 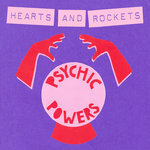 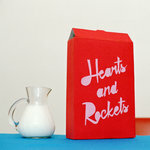 Hearts and Rockets' home recoded synth-pop-punk song Psychic Powers continues in the spooky vain of their debut Heat Wave album Dead Beats, with drums that can throw a punch and a synth line to melt your eyeballs.